The platform compiles several different products, services and solutions into one location, including the Data Transfer Service (DTS) which ElectraLink currently operates. Also included in the EMDH are data transfer solutions that support the flow of information across the utilities industry, as well as data solutions based on ElectraLink’s access to energy market data and address data issues. Insight Solutions offering analysis and insight into market data will also be available. The launch follows a competitive procurement process, with the signing of a new contract with an IT service vendor to re-platform the DTS. With the re-platforming, market participants will be able to interact with the Central Switching Service. It will also allow ElectraLink to “leverage the benefits” of the public cloud. Data that ElectraLink has access to through the DTS includes smart metering, switching, meter assets and renewable technologies. ElectraLink’s latest project in collaboration with Western Power Distribution (WPD) and IBM, the Low Carbon Technologies Detection Project, revealed there are around 15, 000 more electric vehicles and solar installs on WPD’s network than previously known. Stuart Lacey, CEO of ElectraLink, described the launch of the EMDH as an important milestone in expanding ElectraLink’s services to existing and new energy market participants as they grapple with the challenges of energy transformation. Meanwhile, Electralink has also announced a partnership with the Renewable Energy Association designed to “champion a decentralised electricity system” in the UK. 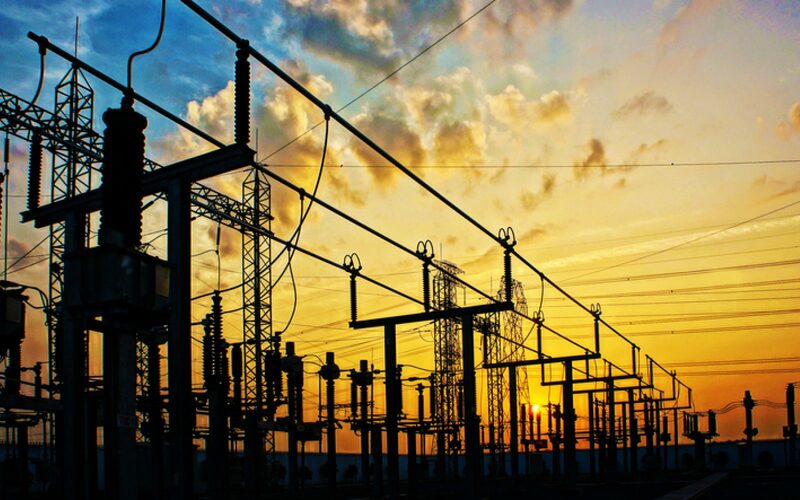 The partnership will see the two collaborate on a major ‘Flexible Power’ report, to be published in mid-September, which will use the EMDH to better understand how the system has changed with the spread of distributed generation. It is the duo’s intent to use the report’s findings to assist in the development of a roadmap towards delivering significant savings in generation and network operation costs, taking into account the plethora of renewables and behind-the-meter power activity both installed and planned.